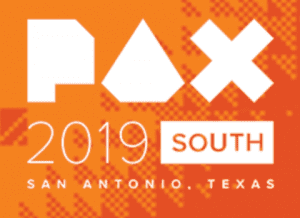 This weekend, January 18th – 20th,*Jodi*and*Clint Black*will be representing*Carolina Game Tables*at*PAX South*in beautiful San Antonio, Texas. If you’re attending the convention, visit Booth #10206 in the main Exhibit Hall where you’ll find them along with Sean and Robin Bircher of the Savage Rifts® development team! They’ll answer all your questions about Savage Worlds Adventure Edition and they’ll also have some additional information to share about the upcoming Deadlands Noir card game, The Big Easy!